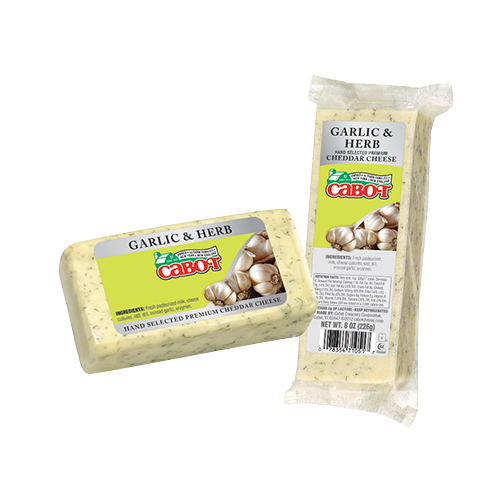 Encrusted with onion, garlic, and poppy seeds. 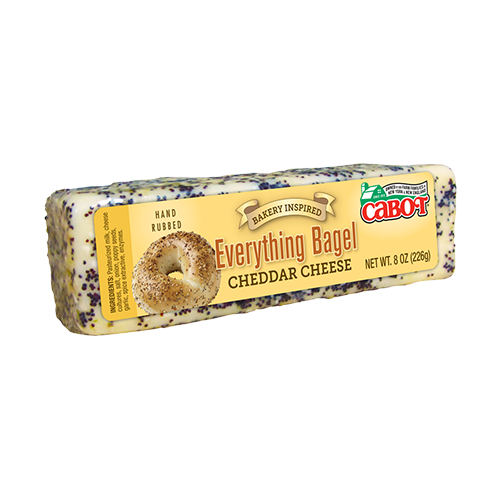 With the classic ﬂavors of an everything bagel, our Hand-Rubbed Everything Bagel Cheddar tastes like it's fresh from your favorite bakery! 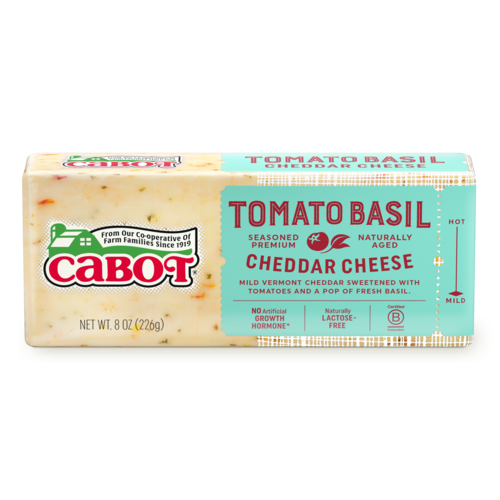 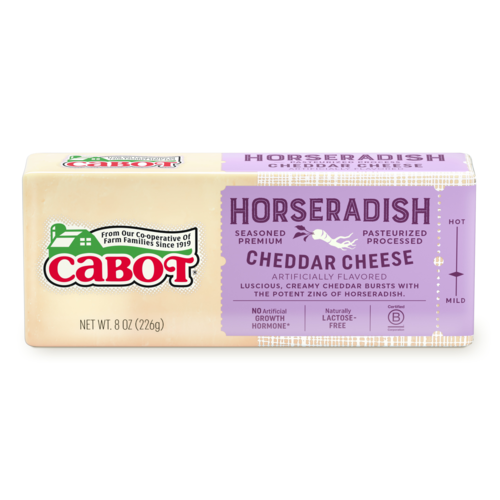 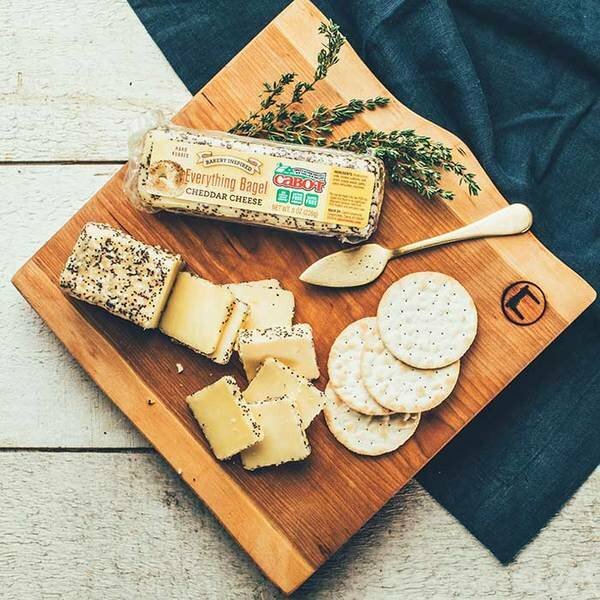 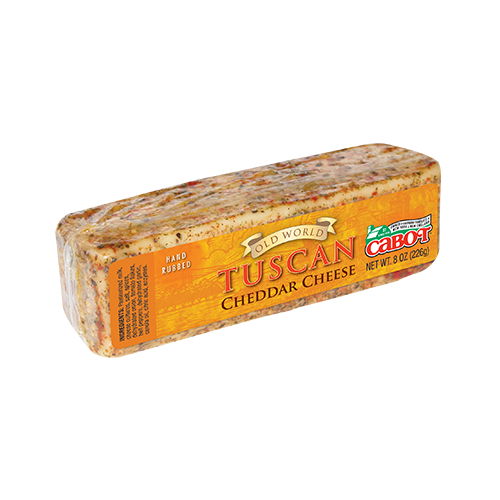 Encrusted with onion, garlic, and poppy seeds and packaged in an 8-ounce Deli Bar, this creative lactose-free cheddar is a welcome new addition to any cheese platter.